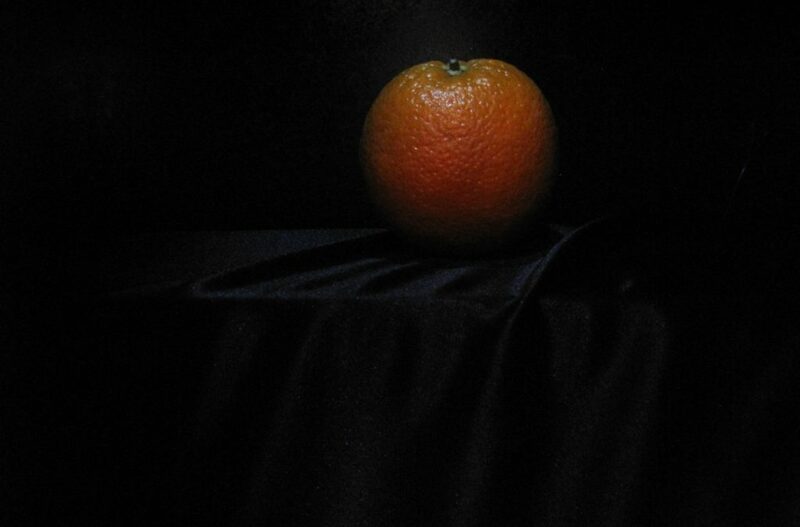 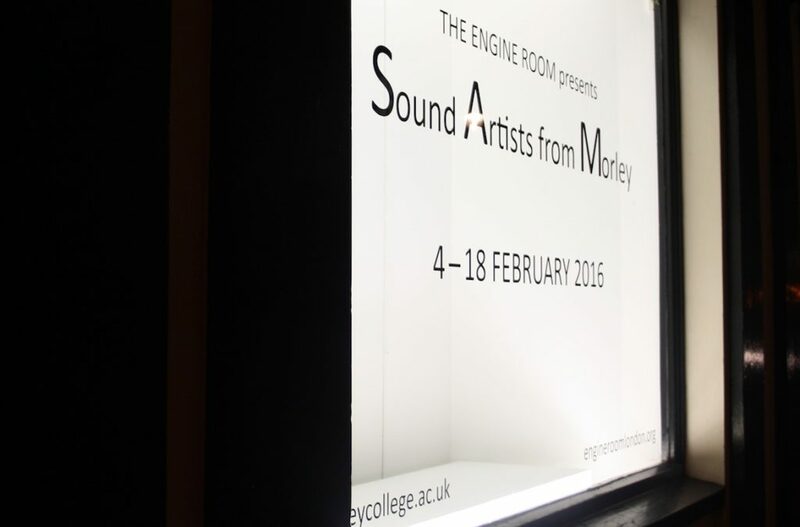 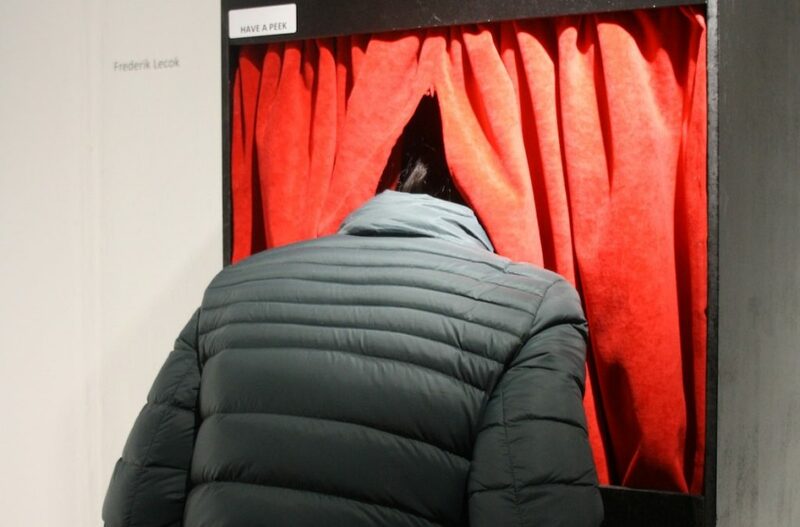 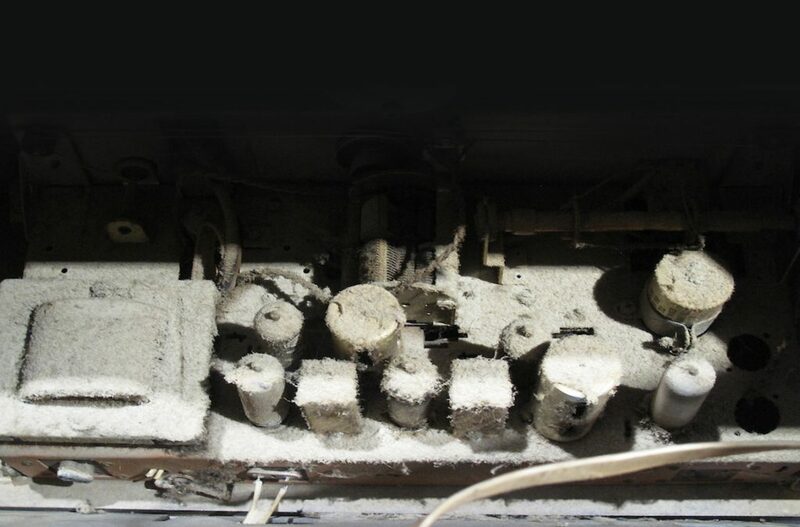 The Engine Room presented: SAM (Sound Artists from Morley) between 5-18 February 2016. 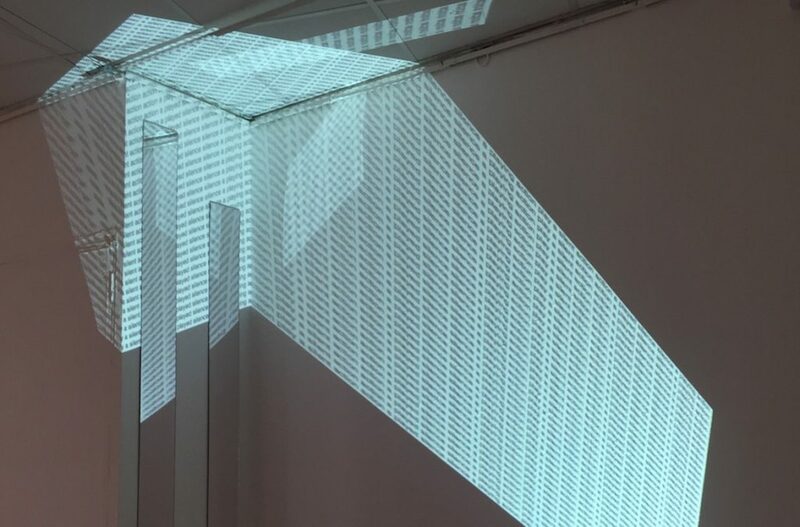 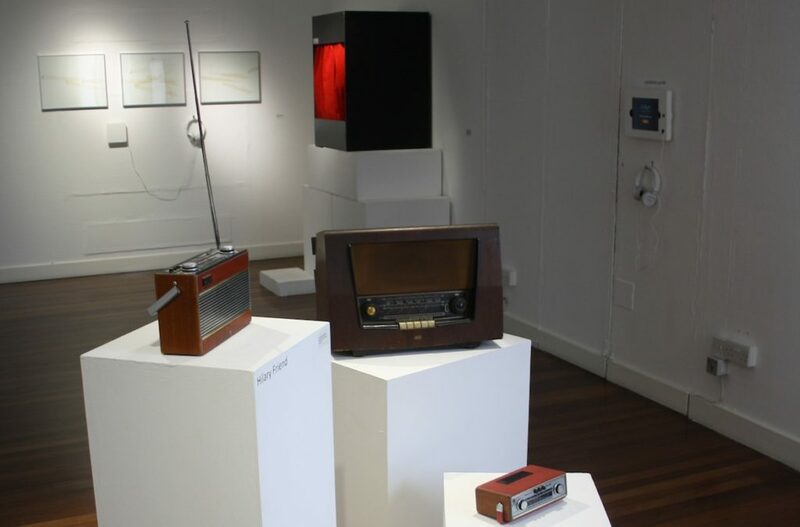 In this exhibition, students from the Sound Art class at Morley had the opportunity to present some of the works they have developed during the course. 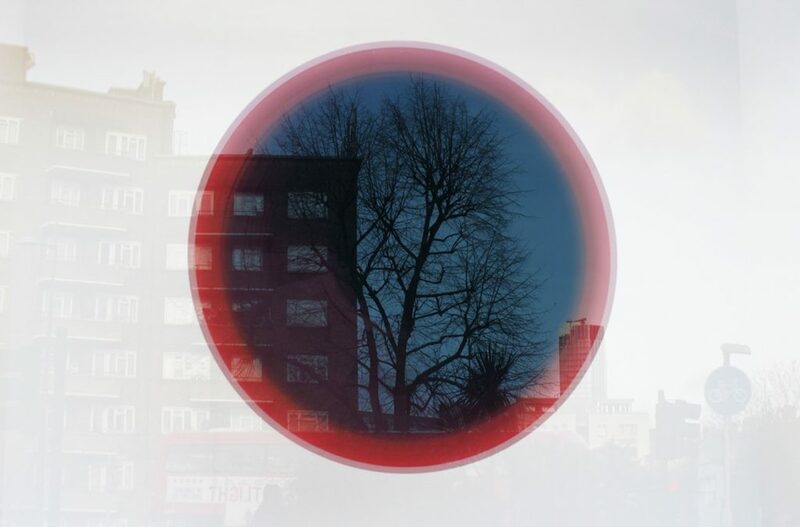 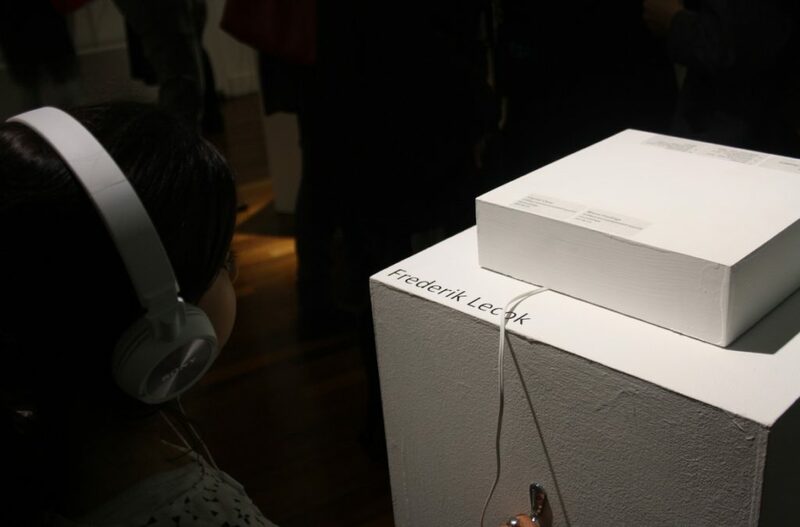 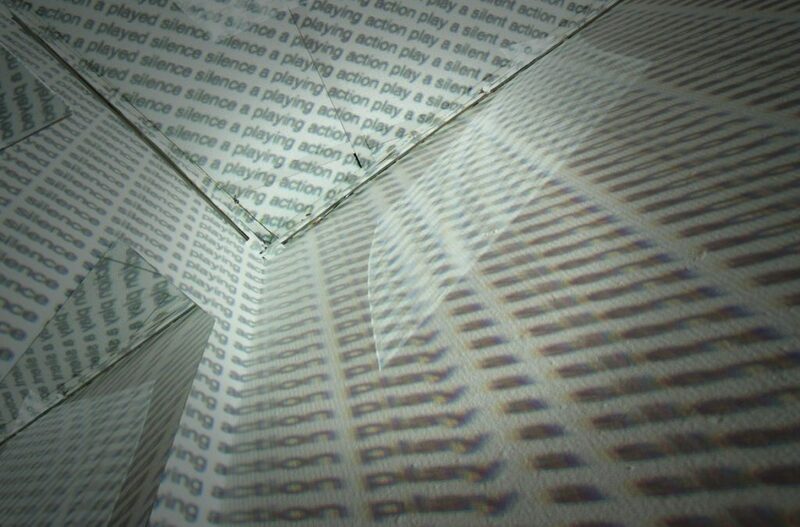 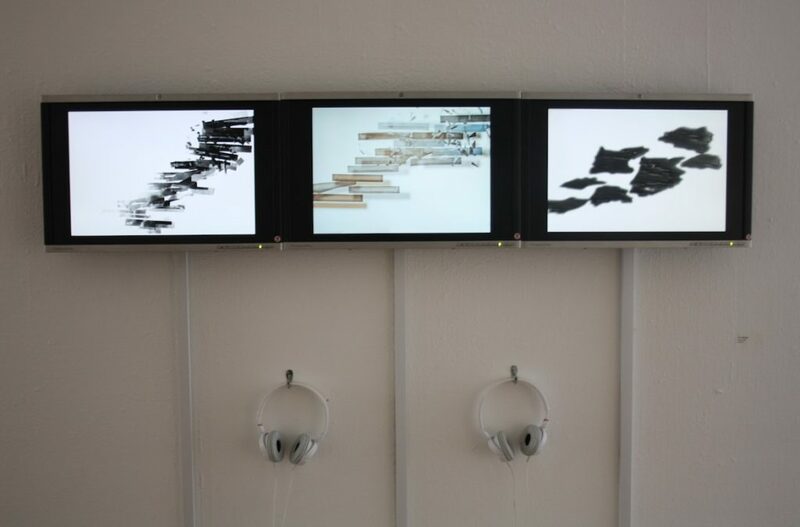 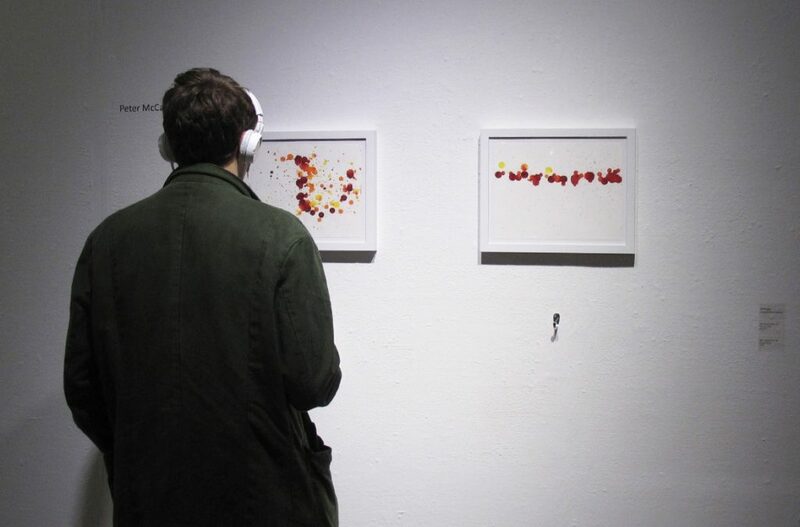 The exhibition showcased a variety of approaches to Sound Art including audio visual works, sound sculptures, graphic scores, sound installations and more.